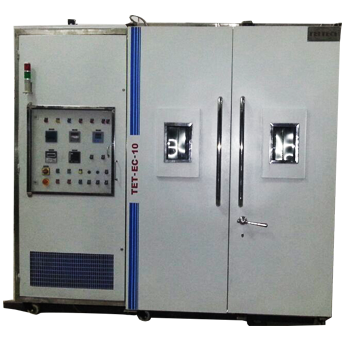 Teltech Environmental Chamber is designed for temperatures from -25 to +50 C or –25 to + 200 C – according to customer's requirements, along with humidity option. 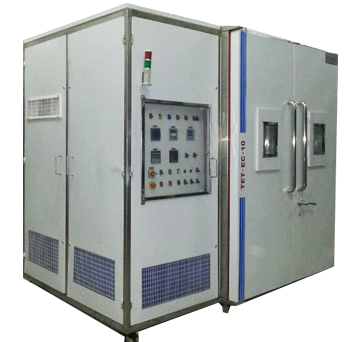 For maintaining temperature, heavy duty refrigeration system will be incorporated. 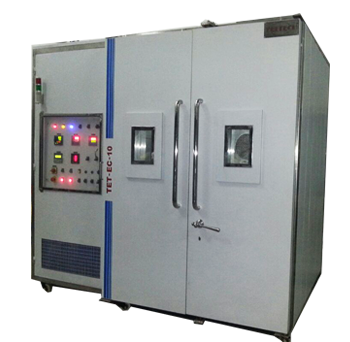 The same system can be used for heating with the help of electrical heating system. Heating and cooling will have separate control system. 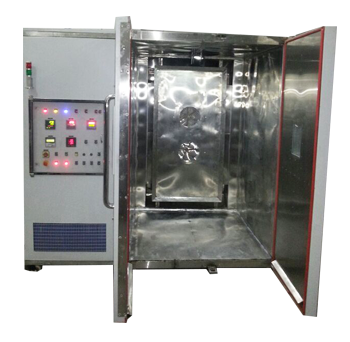 This chamber is useful for research laboratories and diagnostic laboratories.